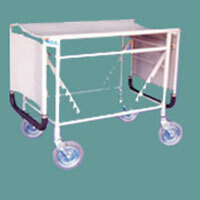 Diameter of the castors: : 125mm. 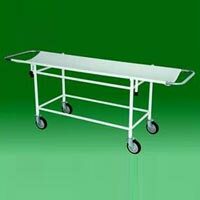 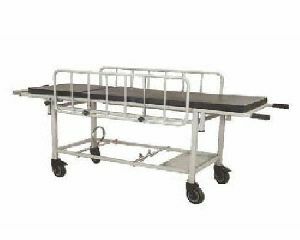 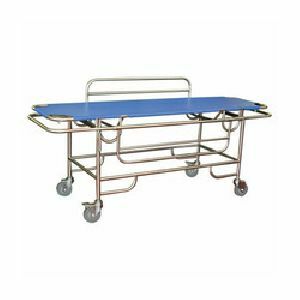 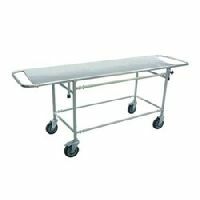 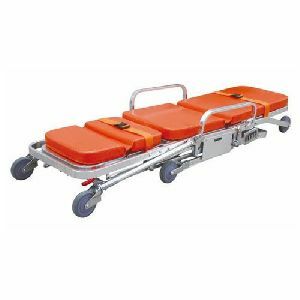 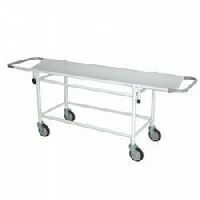 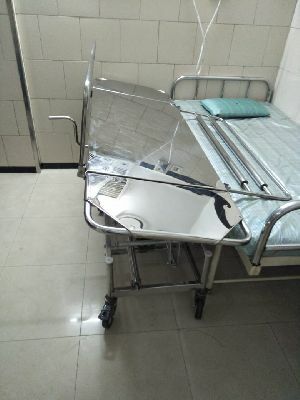 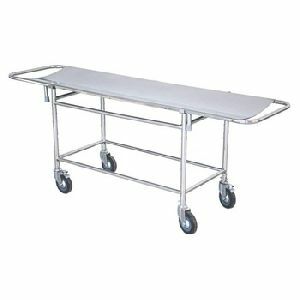 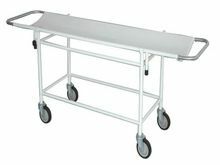 Being a reputed company in the industry, this is our responsibility to offer standard quality Ambulance Stretcher Trolley. 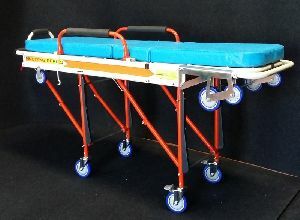 Size : 213 L x 56 W x 81 H cms. 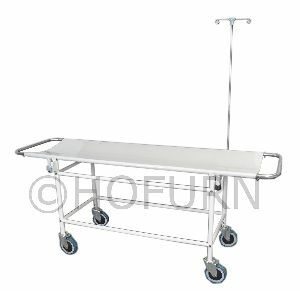 Features:Base frame : 50mm x 25mm CRCA Tube. 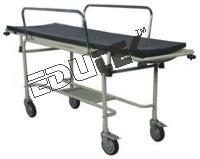 Size : 210L x 56W x 82H cms. 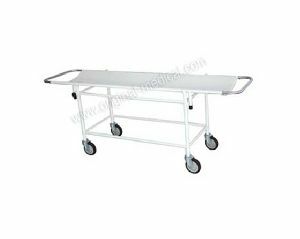 Approximate Dimensions: : 2110L X 560W X 810H mm. 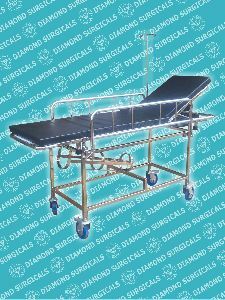 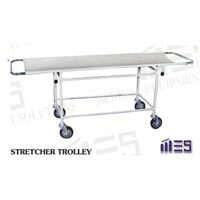 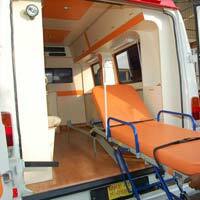 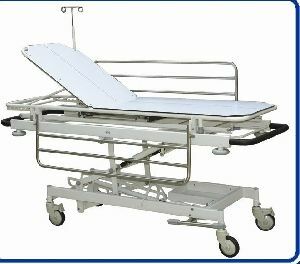 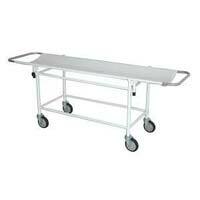 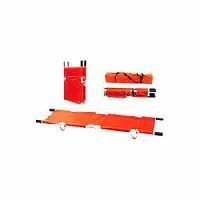 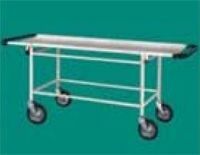 We are into manufacturing of a wide range of Stretchers that are provided with a trolley. 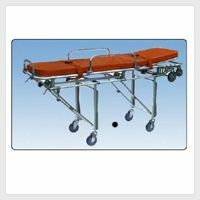 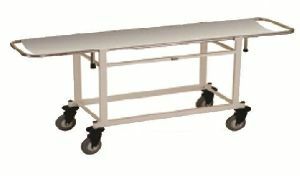 Fine in finish and resistant to corrosion, the stretchers are considered best in the industry. 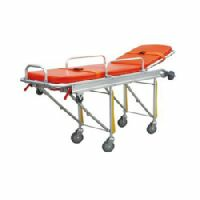 Stretcher size : 1830mmL x 555mmW.